The name Rod Smith probably doesn't mean a whole lot to a lot of you. 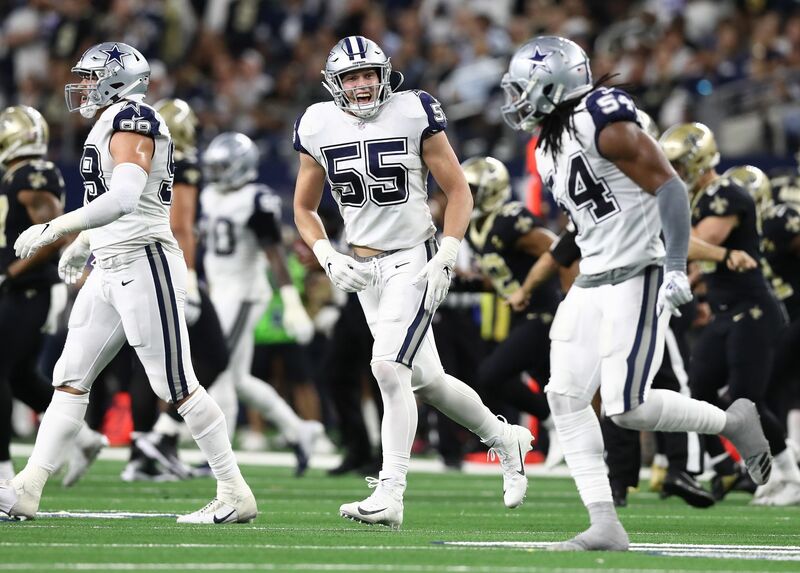 His name is mostly mentioned in connection to his brother, Jaylon Smith, the Dallas Cowboys second-year linebacker. Rod might not receive the same kind of publicity as his younger brother, but he is a player we might all want to get more acquainted with if he continues to perform the way he has thus far in training camp. Unlike his brother Jaylon, Rod Smith wasn't a high draft pick. 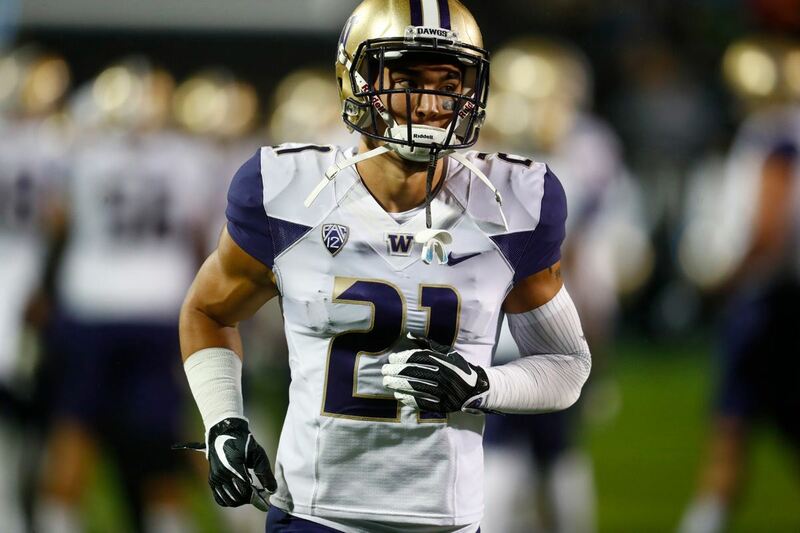 In fact, the Seattle Seahawks signed him as an undrafted free agent in 2015. Unfortunately he was released after just playing in one game with the Seahawks, but was then picked up off of waivers by the Cowboys. He appeared in 10 games with the Cowboys that season, mostly on special teams. 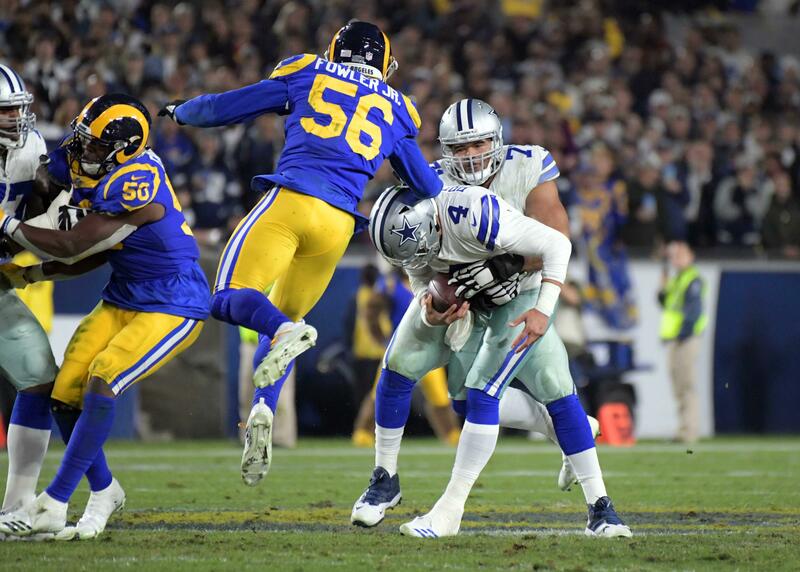 In 2016, the Dallas Cowboys tried to convert him to a fullback, but he eventually was outplayed by Keith Smith and once again contributed mostly on special teams. In November, the Cowboys released him in order to add depth to the cornerback position due to injuries. But, after the season they did sign him to a futures contract and decided to move him back to running back. You would think that bouncing on and off the roster wouldn't give him much chance to stick around, but he has literally taken the ball and run with it. But don't take my word for it. Take a look for yourself. 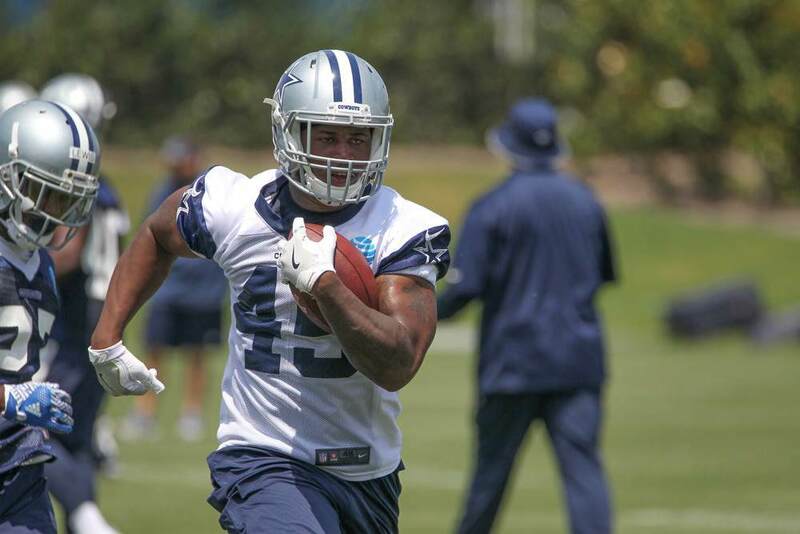 Thanks to David Helman and his coverage of the Dallas Cowboys training camp, we can all get a firsthand look at how impressive Rod Smith has looked in practice. In this clip, we see Smith pretty much going untouched and taking it to the house. But, he has been impressive in other areas as well. Rod Smith has been virtually unstoppable in short yardage situations and has regularly found himself standing alone in the end zone. He has also shown a knack for catching the ball out of the backfield. Of course, all of this can be taken with a grain of salt. This is only practice after all. But, if the continues to string good plays together, he could shake up the pecking order at the running back position. I personally believe he has already supplanted Alfred Morris as the RB3 and could possibly challenge Darren McFadden for the backup duties behind Ezekiel Elliott. That of course will take some doing, but his current trajectory is promising. Rod Smith is a guy you find yourself wanting to root for. He has earned his bones as a special teams player, which makes seeing him make plays as an RB even more of a happy occurrence. You can bet that Rod Smith will see a lot of carries in the Hall of Fame game tonight, so be on the lookout for #45. How he ends up performing tonight and the rest of training camp/preseason could help determine the type of role he has with the Cowboys this season. Do you think Rod Smith can continue to impress?